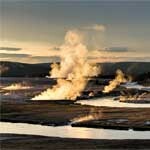 When you go to Yellowstone, you will be amazed by the sites that you see. 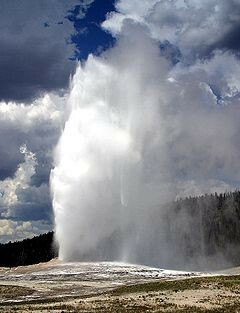 Yellowstone is the Worlds largest collection of Geysers, including the world famous Old Faithful. 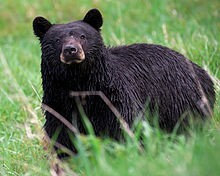 While at Yellowstone National Park, they're are board walks that you can go to and see all the wonders that are there. 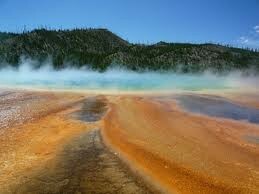 You will see different colors in the water but it does smell like rotten eggs so be aware of that. There are hotels scattered around Yellowstone that you can stay at. 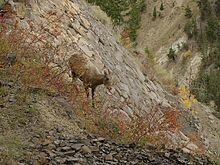 There are many types of wildlife in Yellowstone. 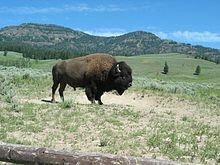 Some include bison, different types of bears, birds, bighorn sheep and many other animals. 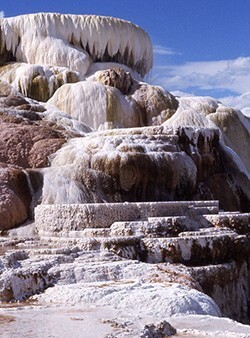 This is a hot spring that is full of color, with hot water having different colors. 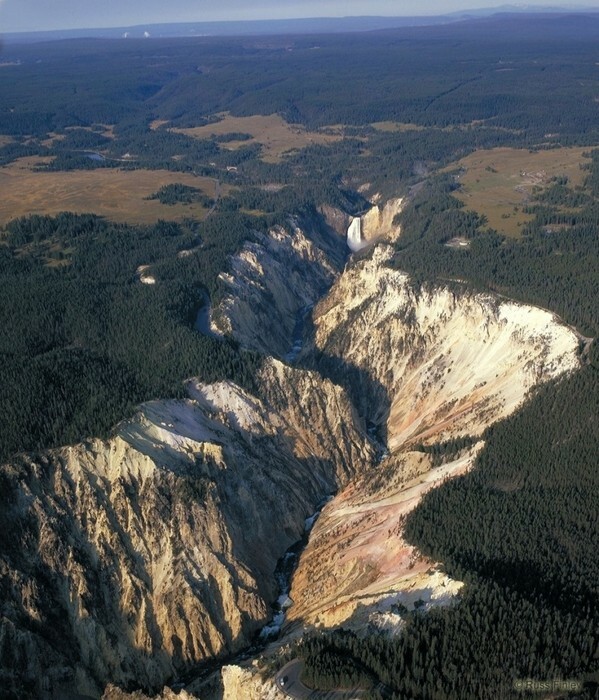 This canyon is a large canyon that has many hiking trails for viewing spots or a nice picnic. 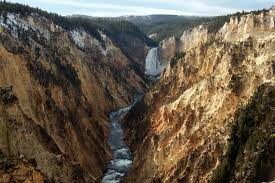 It's about 20 miles long and has great waterfall with it.